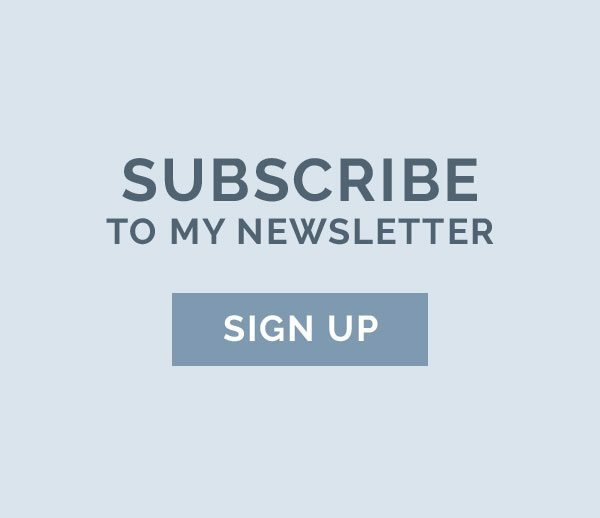 I offer paid leave for parents and flexible work schedules so that I can lead by example of having a life with more balance. When I had my son a year ago, it was important that I was breast-feeding him. Additionally, all Girls Who Code employees have the option to work from home on Fridays so that they can have more time with their families or a more balanced personal life. It’s not realistic. You’re constantly making sacrifices, both personal and professional. 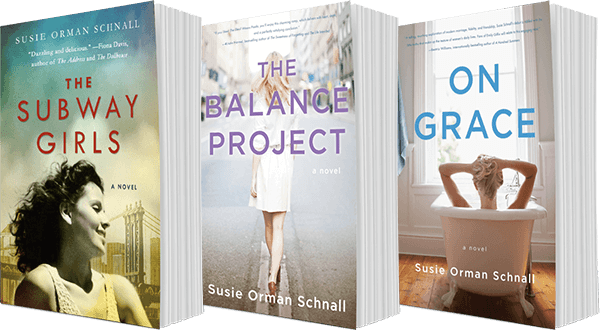 Is it really possible to have a balanced life? I think it’s more about finding a way to integrate your personal life into your professional life and vice versa. We really try to not use phones at the dinner table. I also try to limit time on devices while I’m playing with my son. That seems unfair to even ask, but I’d spend that extra hour reading. Originals: How Non-Conformists Move the World by Adam Grant. I try to get 7.5. Started in 2012, the organization has grown to reach 10,000 girls in more than 40 states. In 2016, Girls Who Code will run more than 80 Summer Immersion Programs and 500 Clubs. The results speak for themselves: 90 percent of alumnae have declared or intend to declare a major or minor in computer science. 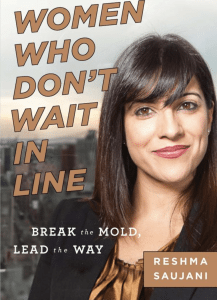 Reshma is the author of the groundbreaking book, Women Who Don’t Wait In Line: Break the Mold, Lead the Way, in which she advocates for a new model of female leadership focused on embracing risk and failure, promoting mentorship and sponsorship, and boldly charting your own course—personally and professionally. 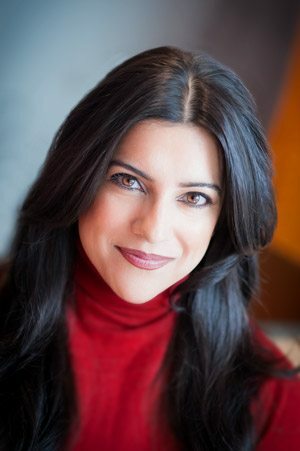 She is a graduate of the University of Illinois, Harvard’s Kennedy School of Government, and Yale Law School. She’s been named one of Fortune’s 40 under 40 and 50 Greatest Leaders; a WSJ Magazine Innovator of the Year; one of the 50 Most Powerful Women in New York by the New York Daily News; CNBC’s Next List; Forbes’s Most Powerful Women Changing the World; Fast Company’s 100 Most Creative People; Crain’s New York 40 Under 40; Ad Age’s Creativity 50; Business Insider’s 50 Women Who Are Changing the World; City & State’s Rising Stars; and an AOL/PBS Next MAKER.